We will buy your unwanted vehicle for cash + free collection anywhere in Southland (Gore, Mataura, Invercargill, Te Anau, Bluff, Winton)! We’re different from other sell your car websites because Sell Car Fast Southland will offer you a price based on the real value of your car – not industry estimates. In fact, we’re so confident about our personal service that we’ll beat any genuine like-for-like quote! If you wondered where to sell your used car in Gore, Mataura, Invercargill, Te Anau, Bluff, and Winton. 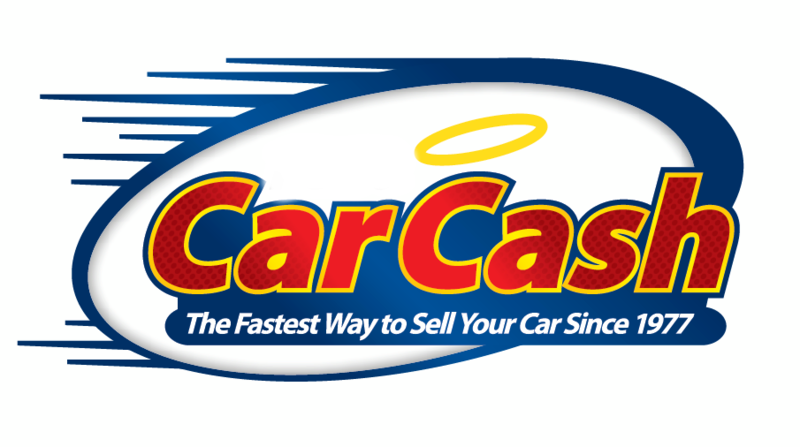 Used Car Guys make it easy! Selling your second hand car in Southland is simple, quick and hassle-free with Sell Car Fast Southland. You’ll avoid the time wasters you may encounter when you try to sell your vehicle privately and there’s no need to splash out on advertising your car and waiting for the right car buyer to turn up! We cut out any hassle of selling privately. You don’t have to meet strangers who often don’t even turn up and you’ll save the cost of advertising in magazines/newspapers or online. We will come to you at a time and place convenient for you (usually your home, but we can come to your workplace). So you don’t have to drive your car to us, then have the expense of travel costs to get back home once we buy your car. Unlike some other car buying companies, we don’t charge for inspecting the vehicle. We have car buyers throughout south island, who wear our uniform and will arrive to see you in one of our vans, so you will know exactly who has come to buy your car. Sell Car Fast Southland – If you are selling your car in Southland region and would like a hassle free quick and easy way to sell your car, then contact Used Car Guys. We are open 6 days a week and can value your car in person, over the phone on 0800 111 352 or you can request a car valuation online. We buy any car in Southland that means any make (Ford, Mitsubishi, Honda, Peugeot, Subaru and BMW etc), any model and any age car and we will pay you by secure cash payment direct into your bank account – on the same day if required. We are not a faceless operation spending thousands on TV advertising (paid for out of the profits from buying your car cheaply) but a local car dealer offering a fair price for your car and the financial strength to pay cash for cars today. Hi, I have a van in Te Anau. The engine is bust though. Do you still buy broken down vans? Hey, I have a Mercedes benz E240, 2000. Looking for a buyer for a long time. Would you buy it?? It is in Christchurch.